CASCD's committees are where much of our work gets done, and serving on a committee is a great way to build collegial relationships with educators across the state. Listed below are the standing committees, their purpose and their chair. To review, study and recommend any changes in the Bylaws, Strategic Plan, and governance structure of the affiliate. To explore methods of recruiting, retaining and increasing members. To nominate candidates for election to the CASCD Board. To recommend, secure and implement programs and marketing ideas that promote the Association and recognizes outstanding educator achievements. To oversee the Outstanding Instructional Leader of the Year Award, developing the application, process and award recognition. To recommend and implement membership campaigns. Serve as an unofficial CASCD emissary while attending workshops, conference and other professional activities by promoting CASCD as may be appropriate. Identifies the professional growth issues and needs of the CASCD membership. Develops and implements a yearly professional development plan. Seeks to identify and showcase instructional practices. Sharing of best practices within CASCD membership and in California that accelerate student learning. Surveying members about professional development needs. Evaluating current offerings and researching topics and speakers. 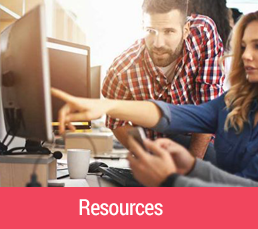 Monitor the publications and resources of ASCD to inform committee recommendations. Monitor the offerings of other educational organizations so that CASCD is providing unique offerings and filling gaps as identified by committee members. Monitor changing curricular and programmatic requirements within California to inform recommendations. To provide input to the Executive Director regarding speakers, facilities, pricing and all aspects of our professional learning opportunities. Coordinate and facilitate high quality professional development that is consistent with the vision and mission of CASCD. Implement effective use of social media. Organize new services for CASCD members. Recommending professional development opportunities related to technology. To develop and oversee the orientation and mentoring of new board members. 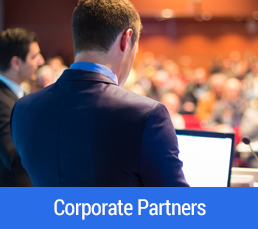 Collaborate with other educational partners and governmental entities to promote high quality education in California. 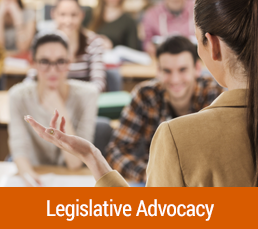 Develop and expand CASCD influence in legislative policies that impact education. Develop and implement the Influence Grant when available. Develop policy positions, letters and talking points that follow CASCD’s mission and goals. Ensure awareness of CASCD/ASCD among state legislators as a premier professional organization inclusive of teachers and administrators. Influence policies and regulations that impact educational programs and policies for California educators. Plan visits to local legislators and visit them in Sacramento when possible. 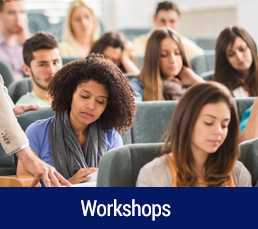 Promote the resources and benefits of CASCD while attending workshops, conferences and other professional activities.